London is one of the busiest ‘Running Cities’ in Europe with tens of thousands of people running in the capital every day. As a leading provider of Physiotherapy in the city, our Capital Physio team are assessing and treating runners every day. We have also been an offical London Marathon Injury Clinic for the past several years so we have loads of experience helping runners. In order to provide a gold standard service for our runners, we are excited to announce the introduction of our RunFit service; a 1 hour comprehensive assessment of muscle power screening, joint mobility and video gait analysis from which our runners will be prescribed a tailored management programme, including exercise therapy and running gait re-education. Whether you are training for an event for the first or tenth time, battling an injury or simply want to improve your performance, RunFit is a service that can benefit all runners. Call 033 0333 0435 or email clientcare@capitalphysio.com to book. Prescription of management programme tailored to you and your needs. Appropriate ‘hands on’ therapy for findings within assessment (deep tissue work, acupuncture, joint mobilisations and manipulations). RunFit is appropriate for any runner, whether you are running your 10th marathon or simply want to start running 5km one per week. RunFit is also appropriate for those with and without injuries – it’s great for improving performance too. What do I need to do for my RunFit appointment? You will be emailed a ‘Patient Running Assessment Form’, please complete and return this to clientcare@capitalphysio.com 24 hours prior to your appointment. Please also complete your Consent Form 24 hours prior to your appointment. Please bring shorts where possible for the assessment, and the footwear and socks that you would normally run in. A vest or T-shirt would be preferable, try to avoid baggy clothing. Please also bring any orthotics, insoles or supports should you wear them. All of our clinics have appropriate changing facilities for pre and post appointment. You will be booked in at a location that suits you (please see website for details of clinic locations). 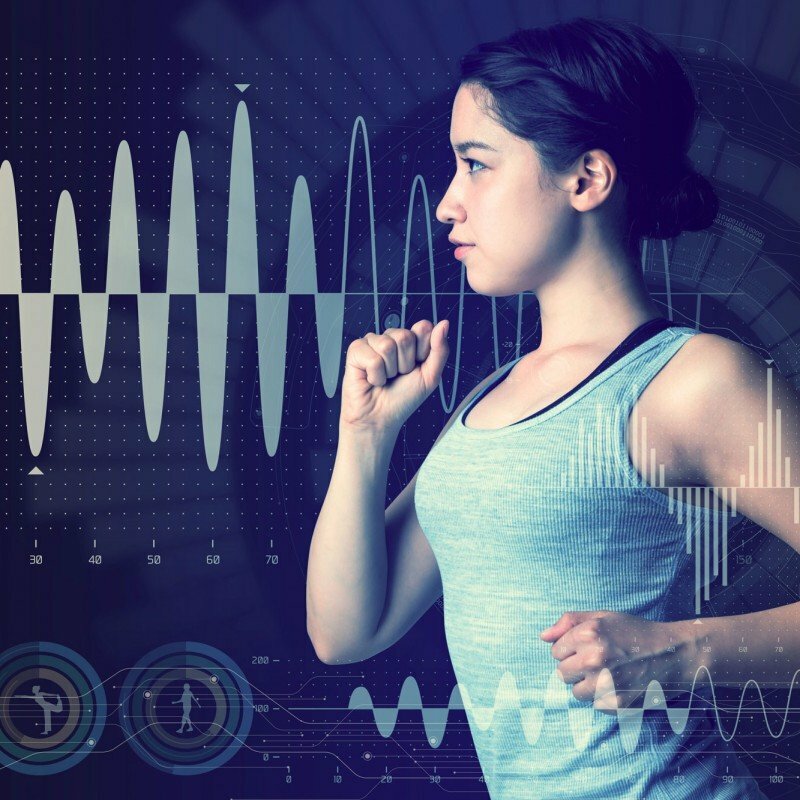 The appointment will take place within our clinic room and also within our gym space – using machines where necessary and treadmills or running tracks for the video gait analysis. You will be filmed for the purposes of reviewing running gait and biomechanics. However, this data will be stored securely and will only be accessible by your Chartered and HCPC registered Physiotherapist. How much is a RunFit appointment? The initial RunFit assessment is 60 minutes and costs £120 in Central London clinics and £80 outside of London. Follow up sessions are charged at our normal Physiotherapy session rate. Does my health insurance cover a RunFit appointment? Unfortunately, a RunFit appointment is not included in any insurance cover therefore it is a self-funding service only.